Fire represents physical strength, force, courage, desire, initiative, fertility, passion, purification and rejuvenation. 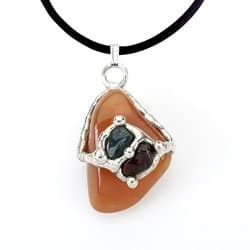 This hot necklace contains: Carnelian which increases inner attunement, cleanses and purifies. 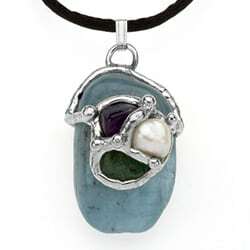 This stone allowing us to better elevate both our emotional and sexual selves! 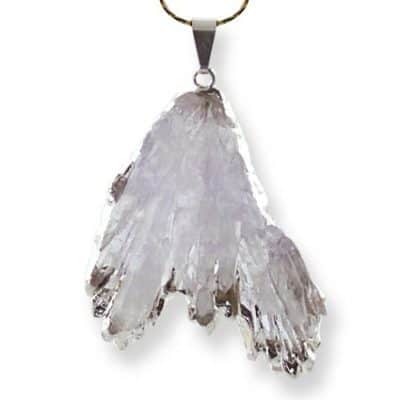 It invoke creativity, engages our fire center and wakes up our second energy region. 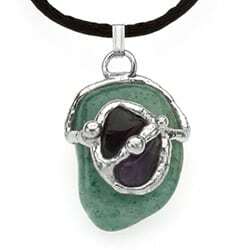 Bloodstone protects against negativity and brings about change, teaching us to stay focused in the present. 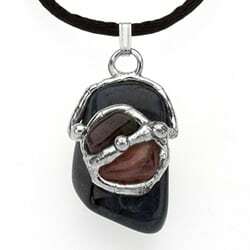 Garnet creates a positive fire of desire around the wearer.